I try almost daily to write a post to all of you who have sent me such incredible love this last month. But the right words just escape me. I sit with a blank stare, then eventually give up. I try to figure how I can possibly transition from that knock at the door to the awesome things that were just about to be unveiled in my creative world. You have been so awesome to share that doing life is not always pretty or easy for you either. But we try our best to find the beauty where ever we can, because that's what we do, right? Thank you for asking how I'm doing; much better, I think. Well I'm not running into walls so much anymore. Seriously; not strange or unfamiliar walls, but the walls in my own house that haven't moved for the last twelve years. Then it was such a relief to be able to get through the memorial for Jonathan. I was so extremely focused on the details of that memorial and Tim, Jennifer and I getting through it still standing, that I actually felt a bit of short-lived euphoria. However, Thanksgiving was only a few days later and no longer were we cleaning up from that dinner that the Christmas season officially began. I forced myself to put up the tree. It took two days. I still have the ornaments that Jonathan made as a child, then I find myself rolled up in a fetal position. So many memories during the holidays feels like salt poured on a fresh wound. Anyone that's been through trauma or rehab, etc. knows how magnified those memories become. But each day is better and while I'm not quite at full speed yet, I am finding much comfort in getting back to being creative again. There's lots more picture frames, so we will no longer be making each and every frame right here. That, I might add, is a HUGE deal! It has been such a delight to work with Demdaco and can't wait for you to see the entire collection. If you know of any stores in your area that you know NEEDS to carry my line, just send a note and I'll see what we can do to make that happen. And can you believe, I'm already at work on the 2012 designs for Demdaco and I am VERY excited about that next direction. Oh, and did you notice I finally changed my blog header? About time you say? I do have more exciting things to share with you soon, my dear friends. Thanks for sticking with me and coming back to see what I'm up to. Very pretty! I love the picture frames! What a gorgeous collection Paula! Great to have you back and see your creations! I'm pretty sure at least one of those pillows needs to come live at my home. Such beautiful work Paula - congratulations. Wishing you to be surrounded this holiday season by loving friends, family, and of course your creative virtual family too. Such beautiful work, and so glad to hear that you are moving through your days and seeing light ahead. Thinking of you--many good wishes! Paula! Your new line looks fantastic! May you be surrounded by love and health and loving support this holiday season. I am so amazingly proud of you! Your strength, your eloquent words, and your fabulous designs - you are such an inspiration! I love you dearly. So proud to call you my Mom! Thanks everyone...you are so good to me. And Jennifer, your words have me in tears. I feel the same way about you! I love everything...so beautiful and fresh! LOVE! And love Demdaco. Used to work in 2 different local gift shops around here and we always loved Demdaco. Hope to see these around these parts, maybe in the Hallmark stores? These things are stunning! Congratulations. Thanks for the update, I'm glad for the positive report. The new line looks wonderful, can't wait to see it. This new line looks so absolutely gorgeous. I have never met you, so it seems strange that in a way I feel proud of you for sharing this with us. I know when we lost our first baby, which I am not comparing to your loss, but it felt so weird to go on with normal things that I did every day, and felt so strange to watch other people go on with life. Still praying for you and your family that God will give you a peace this Christmas as you keep plugging on. Your new line is just beautiful! Wishing you many peaceful moments over the holidays. We just got the new 2011 Demdaco catalog at work, and your line was by far my favorite! I'm totally in love with your picture frames! Paula, I'm so glad you're back. I've been thinking about you and your family these past weeks, and it's nice to see what you've been up to. Your new line is gorgeous! Your home decor line is beautiful! Will it be sold anywhere in Canada? 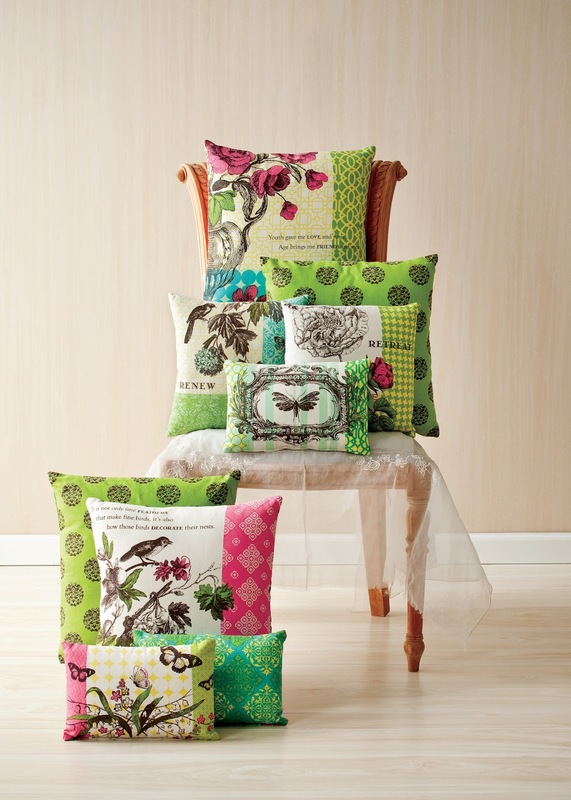 Lovely - the pillows are gorgeous - the whole line! Perfect! It's beautiful, of course. You remain on my mind and in my prayers. 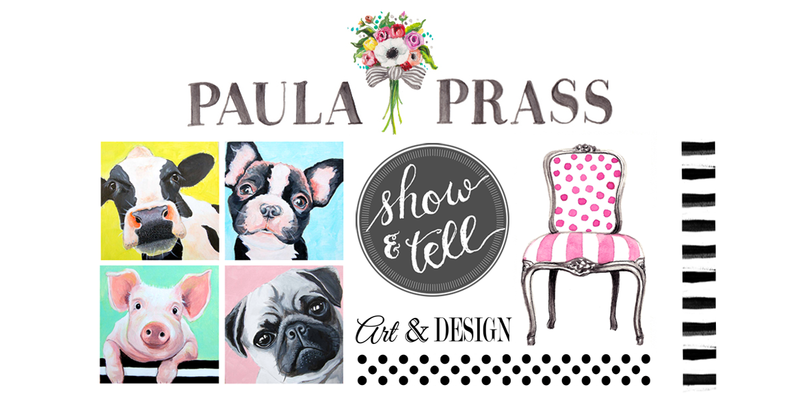 Such gorgeous work, Paula! Really love the pillows! You continue to be in my thoughts and I hope you know what an inspiration you are to many. The new line is simply gorgeous and SO you! I love it!! I have thought about you and your family every day and hope that you are healing and finding peace. Gorgeous stuff! Beauty is truly therapeutic, not just for the creators but also the consumers. The new line is so gorgeous. I want some :) but alas I live in Australia and I don't think you have reached here yet :). You are in my prayers. What a gift it was to visit your site and see such beautiful things! I think of you daily Paula and have left several comments. You will continue to be in my prayers! 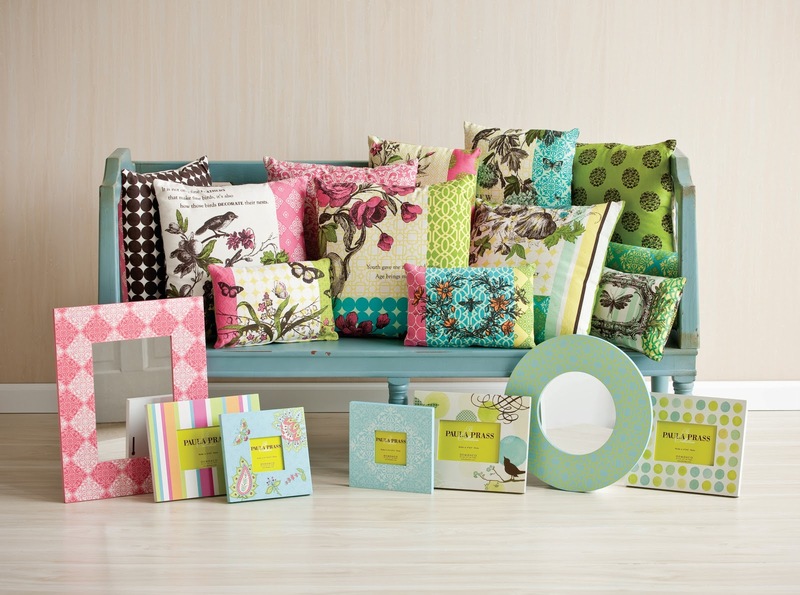 I am so excited for you~~beautiful home decor line! Miss you and think of all the time!! paula I just popped over to visit and I'm so stunned and shocked. I can't imagine what you and your family are going through. You will be in my prayers and I'm so sorry for this terrible loss. Beautiful, I love the colors and patterns. Blessings to you and your family this Christmas! Paula......your so multi-talented and are such an inspiration to me! I just love watching to see what's coming next!